When Amazon started out, people said that the concept wouldn’t work, as people wanted their items now, not 3-7 days later. 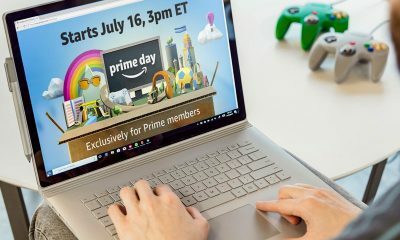 Fast forward a few years later, and Amazon Prime promised to deliver your goods in two-day for a flat yearly fee. These days, you can get delivery in as little as a few hours! 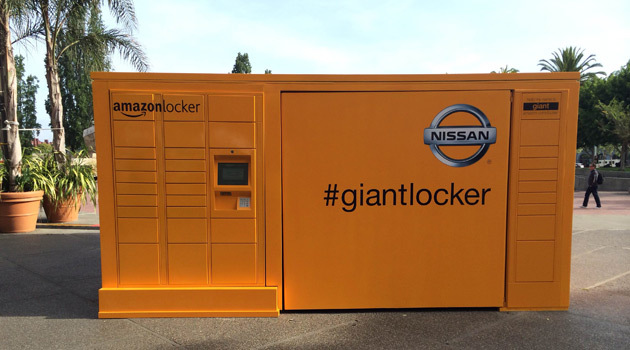 So what is next for the e-tailing giant? 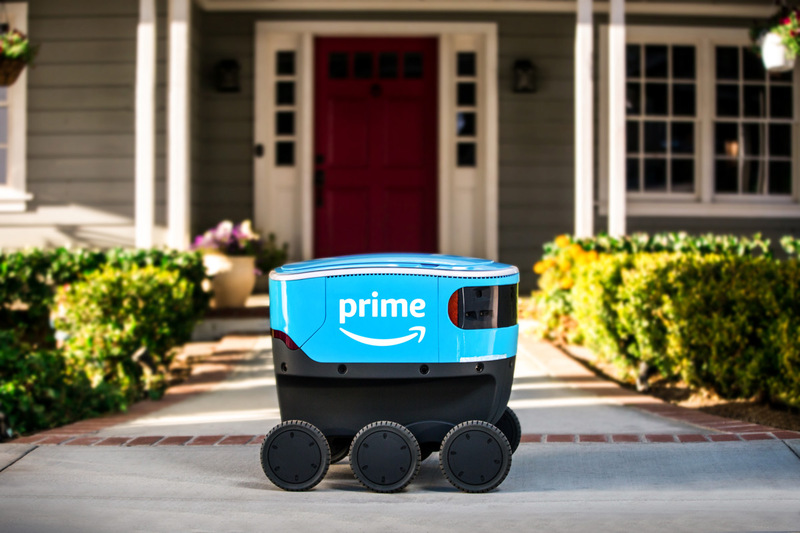 No, its not the Amazon Prime Air delivery drones that we have been eagerly waiting for, but a fully-electric, six-wheeled autonomous delivery robot called Amazon Scout. The size of a small cooler, these little critters roll along sidewalks at a walking pace, alerting a customer when they’ve arrived so they can retrieve their order. Conceptually, it works much the same way the self-driving Domino’s pizza delivery car does. 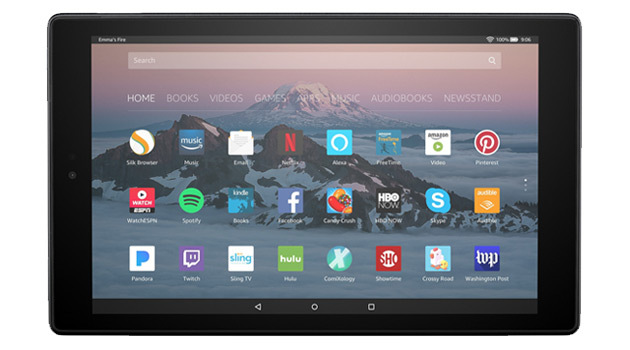 According to Amazon, they are currently testing out six Amazon Scouts in a neighborhood in Snohomish County, Washington, delivering packages Monday through Friday, during daylight hours, while safely and efficiently navigating around pets, pedestrians and anything else in their path. 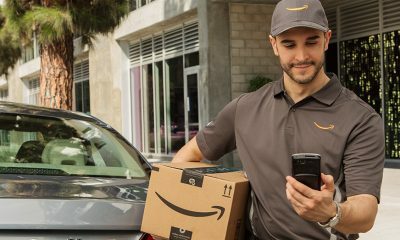 During the testing phase, the Scouts will be accompanied by an Amazon employee. Details about the Scout are sparse, but hopefully Amazon will release some more details on it in the coming weeks and months. We saw a similar product at the Washington Auto Show a few years back from a company called Starship Technologies, and it seemed like a pretty clever last-mile delivery solution. The only question? What happens if you’re not around to accept the delivery? It’s not like they can leave the package at your doorstep. In any event, we’re excited to see how Amazon Scout fares during this test phase. If it does well, it could just be a matter of time before we see packs of Amazon Scouts wheeling down the streets. How crazy would that be?